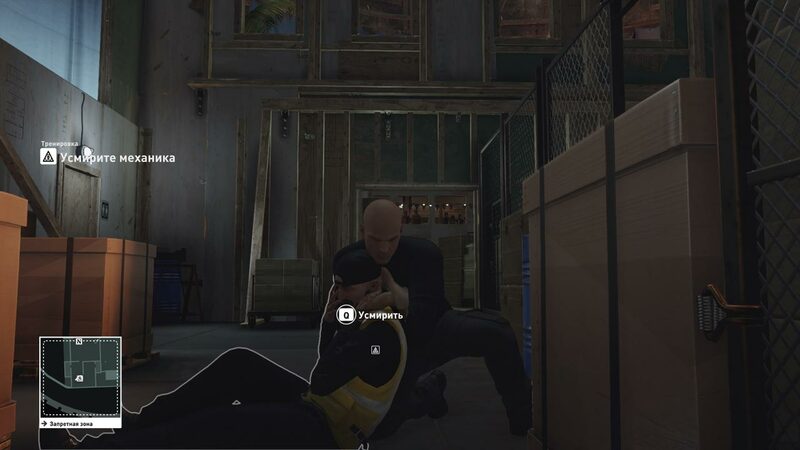 You are Agent 47, the best hired killer in the world. You act on all continents of the globe, unraveling the webs of a secret organization whose threads are pulled into the highest echelons of world elites. 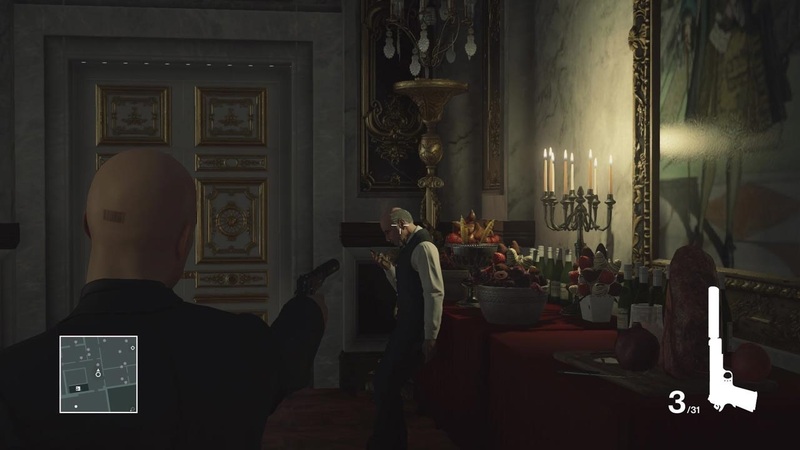 The action takes place 20 years before the events of the game itself. The agent is offered to undergo a training mission in the huge ICA complex in Greenland. The final test - the elimination of the Soviet spy defector Jasper Knight. Paris. 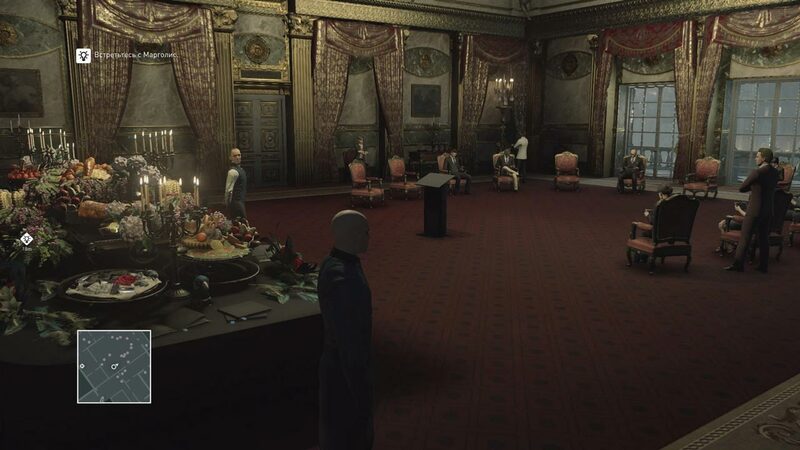 Agent 47 is charged with eliminating the leaders of the secret organization IAGO, Dalia Margolis and Viktor Novikov, engaged in espionage and trade in secret information under the cover of a modeling agency. Episode 2 will send you to the coast of Italy, in Sapienza - a densely populated town, full of challenges and opportunities for an inventive killer. Track down Silvio Caruso and destroy the deadly virus in this versatile mission. 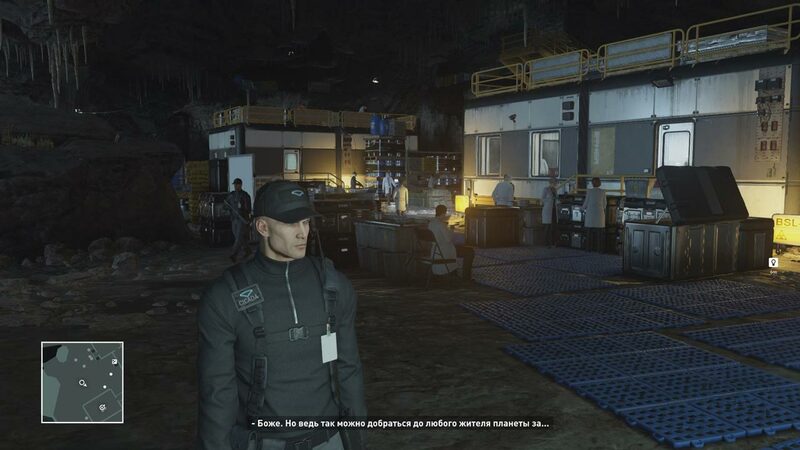 The “Golden Cage” quest proposes the player to destroy two targets: a private banker, Klaus Strandberg, entrenched in a well-guarded Swedish consulate, and also Army General Reza Zeidan, who is protected by an elite military unit that seized an abandoned school. Welcome to Thailand! The mission "Club 27" will lead you to the hotel "Himmaphan". Your targets are rock star Jordan Cross, The Class vocalist, and Ken Morgan, his attorney. They live in a hotel while the band is recording their second album. In the new mission, players will have to adapt to difficult conditions. Peaceful farm has become a base of militants. The terrain is fenced and constantly patrolled. One of your goals is the commander of the 21st century disparate partisans, Sean Rose. His assistants Maya Parvati, Penelope Graves and Ezra Berg must also be destroyed. 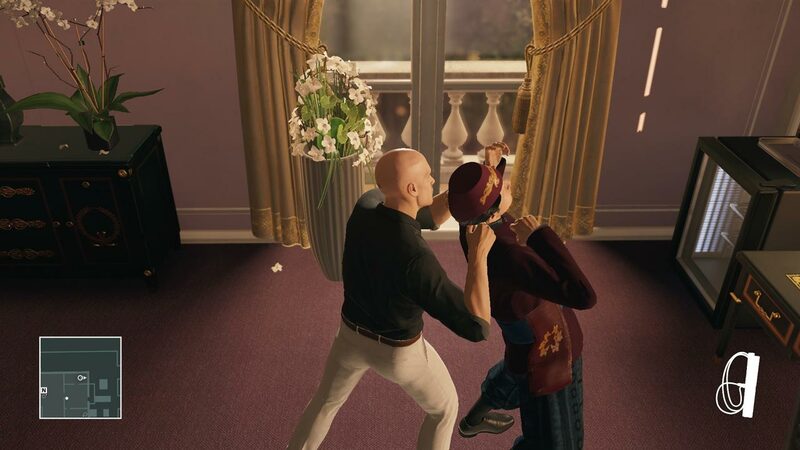 Do not miss the exciting finale of the first season HITMAN. Go to the Japanese private clinic "Gama". This center boasts not only the latest medical technology and AI system, but also its own rock garden, restaurant and hot spring. • House on the sand: an employee of a large construction company is about to reveal secret data to competitors. 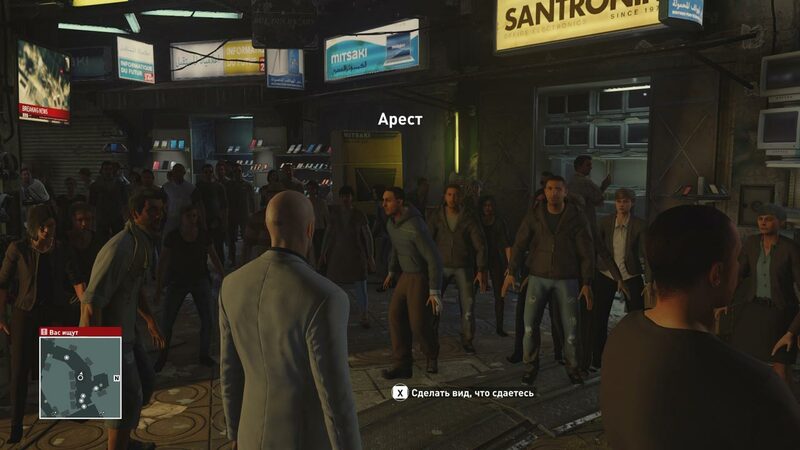 Agent 47 should prevent this.